This spring we’ll be anxiously awaiting the release of Alliant 2 and Alliant 2 Small Business (SB). These GWACs are specific to comprehensive information technology solutions with a total estimated value of $65 trillion between FY2018 and FY2028. Alliant 2 and Alliant 2 SB have been closely reviewed and revised to make sure that they are as successful as their predecessors, Alliant and Alliant Small Business. After being given the opportunity to provide feedback on the second draft solicitation in mid-October of 2015, nearly 1,000 written comments were submitted for review. To better understand the upcoming GWACs it is helpful to look back at the success and structure of the original Alliant and Alliant SB GWACs. According to GSA’s GWAC Dashboard, the total obligated sales between FY2009 and FY2016 totaled nearly $4billion, along with 497 task orders during the same time period. The Army had the highest obligated sales at more than $339 million. With such high sales being put through this GWAC, some of the businesses that previously qualified as small businesses with the initial Alliant SB GWAC will no longer qualify in the upcoming Alliant SB 2. These organizations will have to compete in the unrestricted Alliant 2 GWAC. What will be procured off of Alliant 2? Are these GWACs right for you? With the new iterations of the Alliant GWAC being modeled after their predecessors, there is strong potential for growth opportunities within these contract vehicles. Small businesses can capitalize on the high growth and success rates if selected to prime these contracts. However, it is important to keep in mind that this contract will require tremendous time and energy for contractors to pursue, and contract awards will be heavily weighted on demonstrable experience and successful past performance as a prime contractor. While some businesses may find impenetrable barriers to entry, others may find vast opportunity. 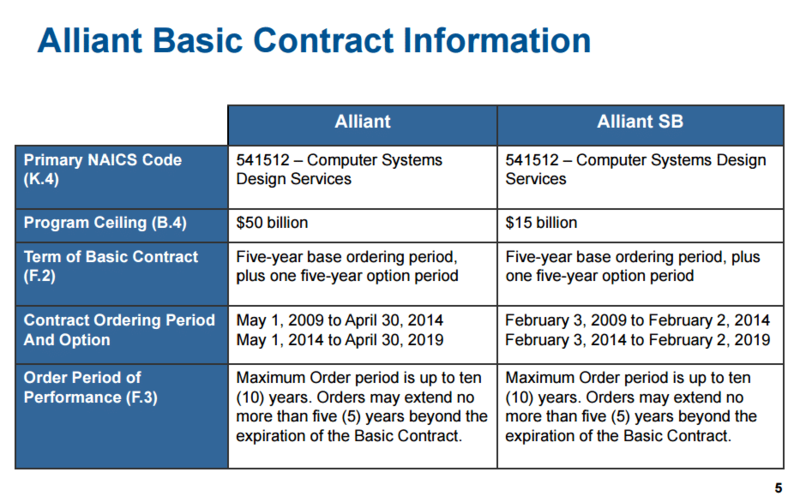 If the time and effort needed to prime this contract is too great, government contractors can wait for the new primes to be awarded to Alliant 2 and Alliant SB 2 and then form strategic partnerships where contractors work as subcontractors to awarded primes, thus gaining access to the lucrative Alliant 2 GWACs. 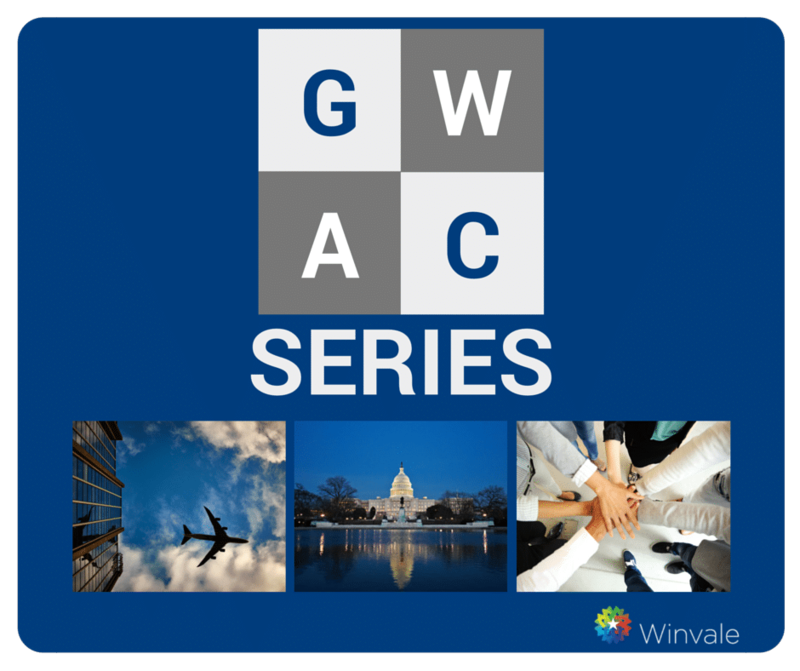 For assistance with government wide acquisition contract (GWAC) vehicles, contact Winvale to speak with one of our experts. This post is part of a 10-piece series focusing on current and upcoming GWAC vehicles. Tune in every other Tuesday for updates. Meghan Gallagher is Winvale’s Government Analyst on the Business Development team. Meghan helps clients with research and market analysis reports of their company’s products and services, as well as helping consult clients on their government contracting business. She assists with marketing and sales materials such as government capabilities statements, web sites and case studies. 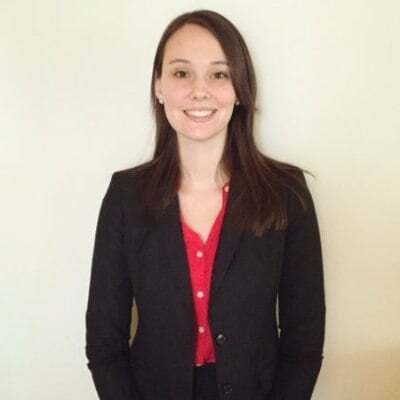 Meghan has a strong background in research after serving with the World War One Centennial Commission, a Congressional Office, and her time with the University of Maryland’s Government Honors Program.